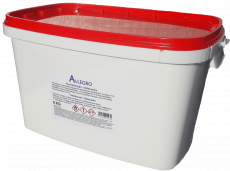 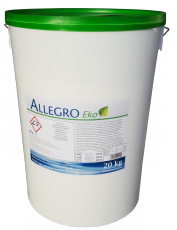 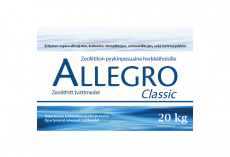 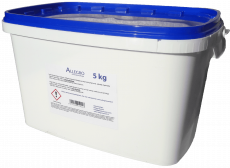 Allegro - laundry detergents are free of zeolites, perfumes, color-fading substances and preservatives. 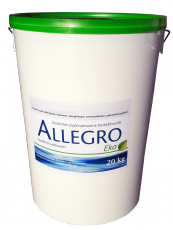 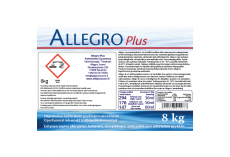 Allegro products are suitable for people with sensitive skin, allergies, asthma, itchiness, atopy and perfume intolerance. 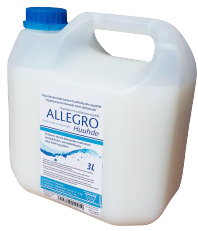 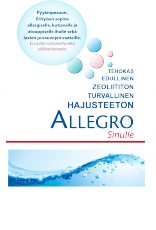 It is safe to wash children's and baby clothes including cloth diapers with Allegro. 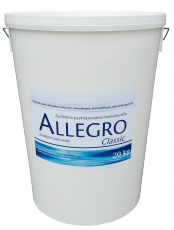 Allegro is suitable for all kinds of laundry. 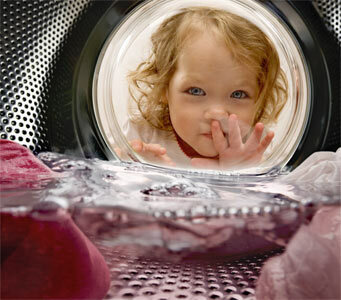 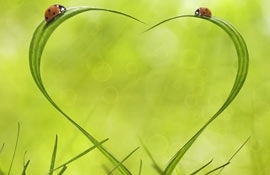 You can use it wheteher you are washing white, dark, black or colored clothes, wool or synthetic fibers.